To ensure you receive the best possible service, please use the contact information listed below. 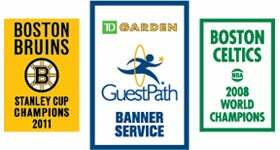 Want to recognize a TD Garden Associate who provided you with excellent customer service? Tell us about your experience! 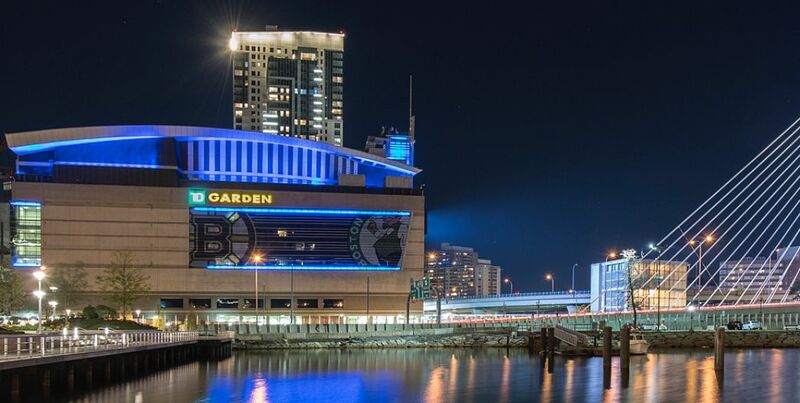 TD Garden is a large, multi-purpose sports and entertainment facility with many opportunities to accommodate various types of events from full arena concerts to client lunches. 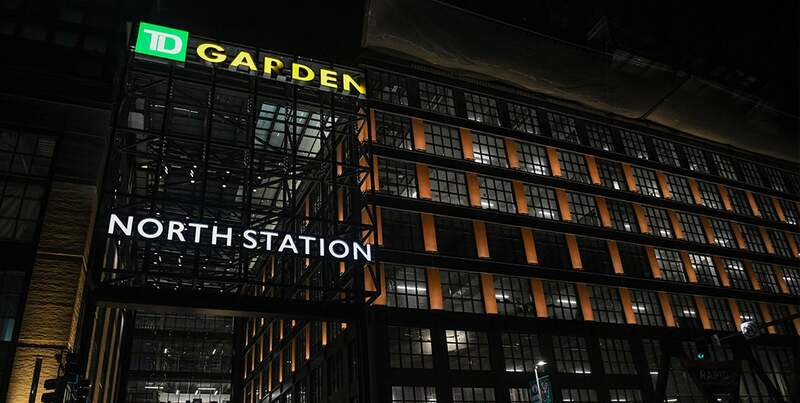 Learn more about hosting an event at TD Garden. Lost ​an item at TD Garden? Fill out the form below and a TD Garden representative will contact you.